We’re fairly sure that Apple’s gorgeous 10.5-inch iPad Pro won’t need any introduction. It’s more than prove its worth in the time since it was announced. 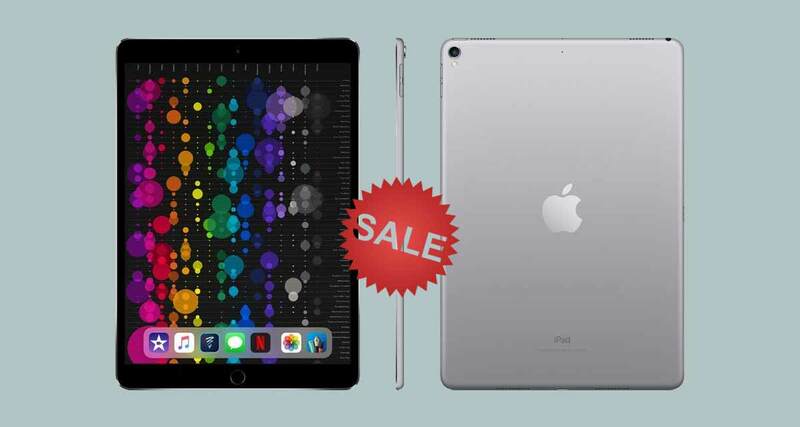 If you have yet to walk the iPad Pro dance, then here is your opportunity with an impressive $150 discount applied on the 512GB variant. 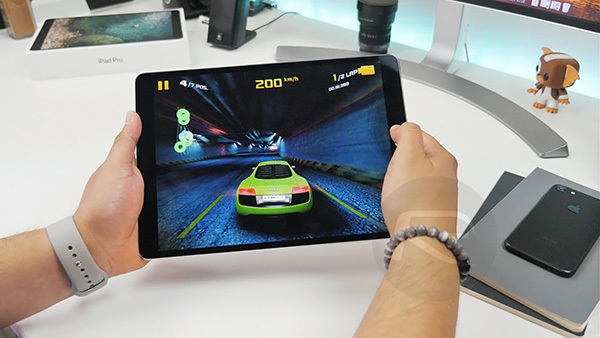 Apple’s iPad may sit at the high-end of the pricing wars as far as tablets are concerned. But it’s genuinely considered as one of the best tablets on the market and definitely worth the money that Apple typically charges for ownership. This is a sleek, sophisticated, powerful and beautifully designed piece of technology that not only stands the test of time as far as performance goes but also aesthetically in terms of product design. Even the original iPad could still hold its place amongst tablets of the modern day where design is concerned. This gorgeous 2017 iPad Pro comes with a stunning 10.5-inch Retina Display with ProMotion, True Tone, and wide color technologies. The display is the focal point of any tablet and Apple has done a miraculous job in ensuring that the panel grabs your attention. Internally, the hardware offers Apple’s A10X Fusion chip for power and performance as well as an integrated Touch ID fingerprint sensor. Note, this is not the 2018 iPad Pro, and, as such, does not come with Face ID for facial detection. It offers a rear-facing 12-megapixel camera, a forward-facing 7-megapixel shooter for those people who take selfies with a tablet, and glorious four-speaker audio which adds to the immersive experience that iPad is designed to provide. Of course, Apple’s iOS platform comes installed as default and immediately gives access to all of the apps, games, and AR-based experiences that you can get from the App Store, and will benefit from consistent and ongoing firmware updates. The slate should be good for ten-hours of battery life and offers a whopping 512GB of internal storage. If you have been in the market for a new tablet and have been sitting on the fence about whether or not to adopt iPad Pro, then this a perfect opportunity to take the leap without having to pay the full recommended selling price. Oh, and why not throw in an Apple Pencil for good measure with the savings that you are making?